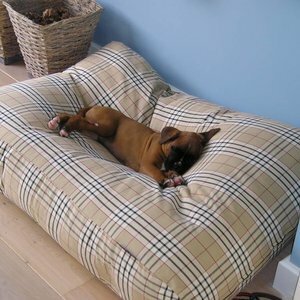 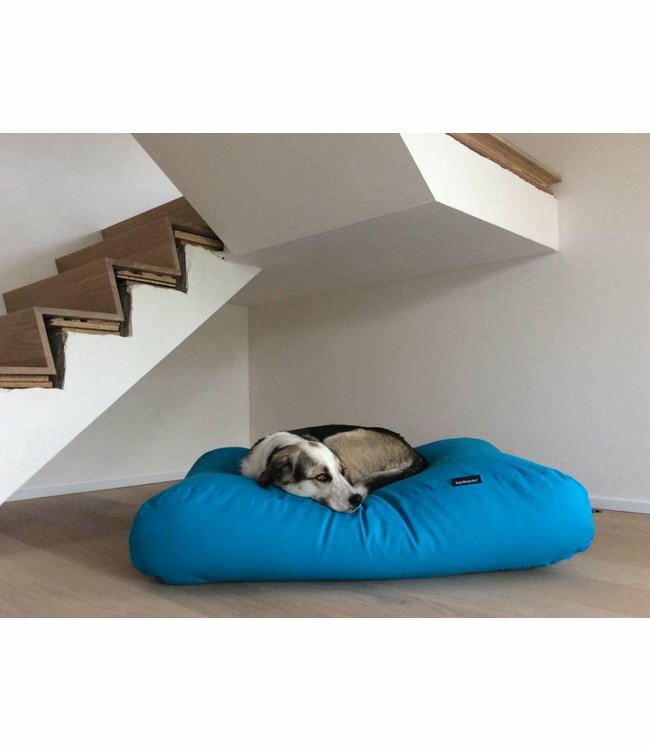 Bright aqua blue dog bed creates a trendy look in your interior! 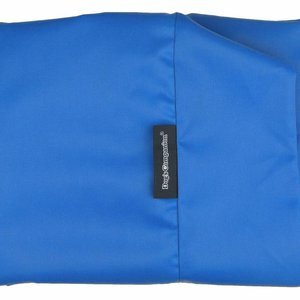 100% cotton, machine washable at 40°C. 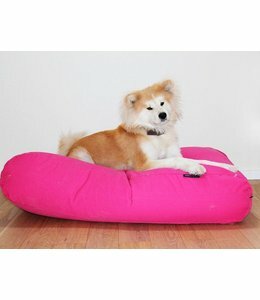 Bright pink dog bed creates a trendy look in your interior! 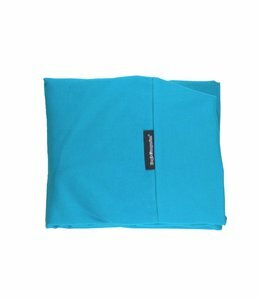 100% cotton, machine washable at 40°C.